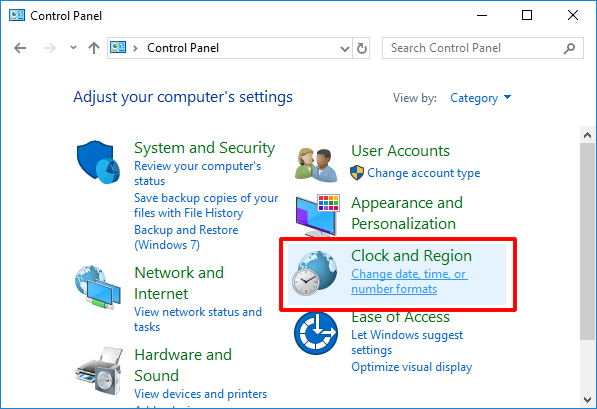 2, Click "Administrative", "Change system locale". 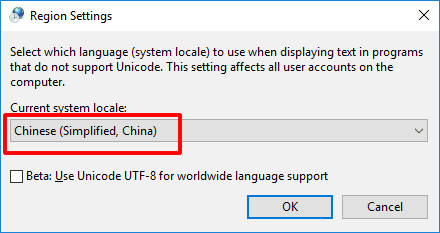 3, Change Current system locale to be "Chinese (Simplified, China)" and click "OK" button. 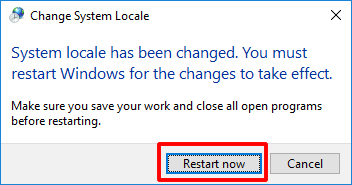 4, Click "Restart now" and restart your computer. 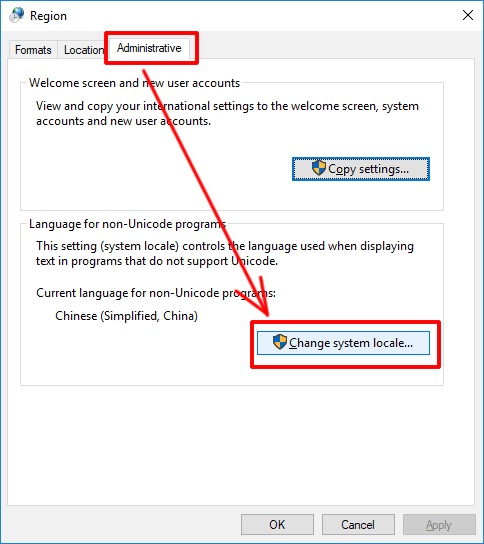 Now, you will be able to read Chinese characters in Cok SMS Recovery and Cok WeChat Recovery.